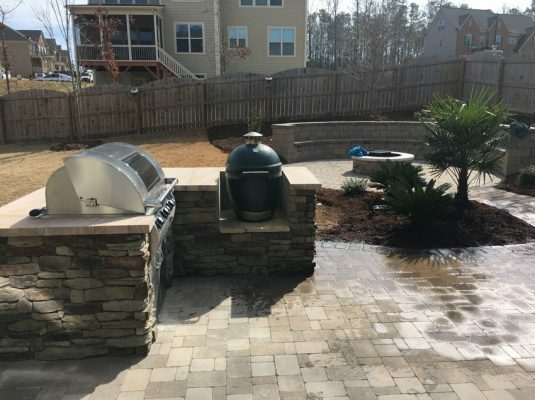 Outdoor Kitchens | Cary Landscape Inc. 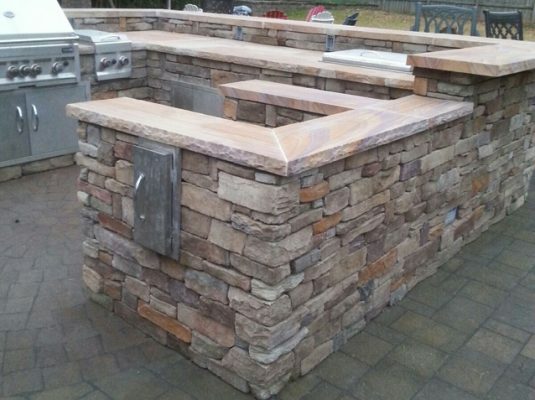 Custom Kitchens are a definitive compliment to your outdoor living space. 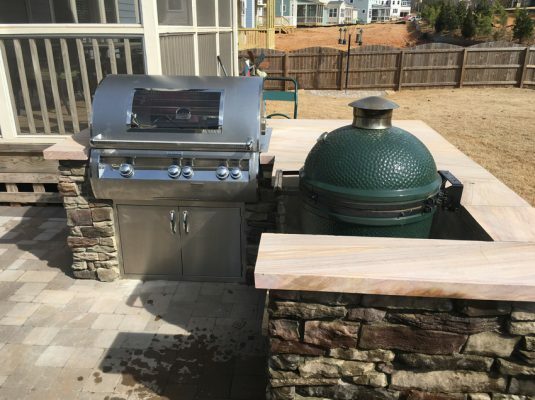 The fun and enjoyment you will reap with an Outdoor Kitchen is unmatched and will elevate your outdoor living area to its maximum potential. 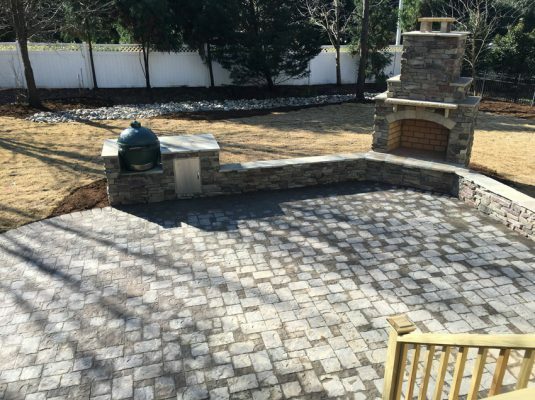 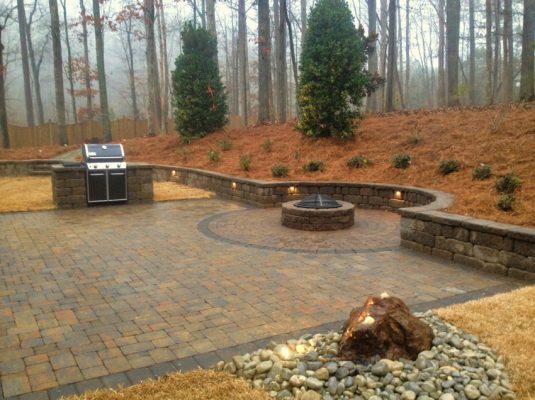 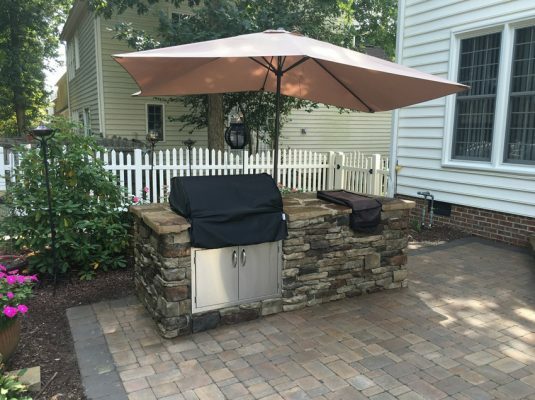 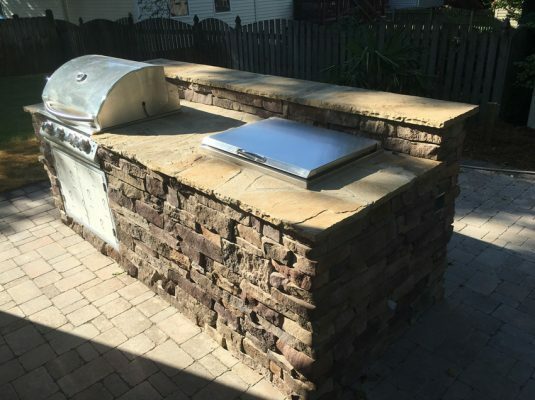 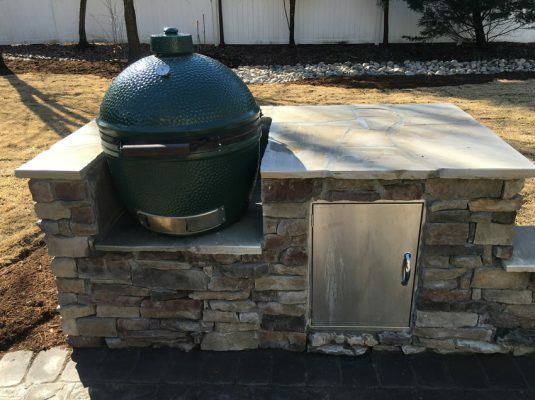 Cary Landscape can install your Hardscape, choosing from a range of manufactures to include Outdoor Kitchens by Chicago Brick Ovens and Medium Rare, the leaders in Outdoor Kitchen Products which are physically appealing, highly practical and affordable. 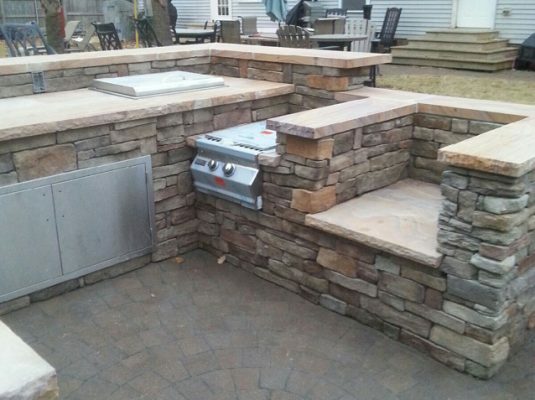 Having an Outdoor Kitchen will make you the envy of your neighborhood. 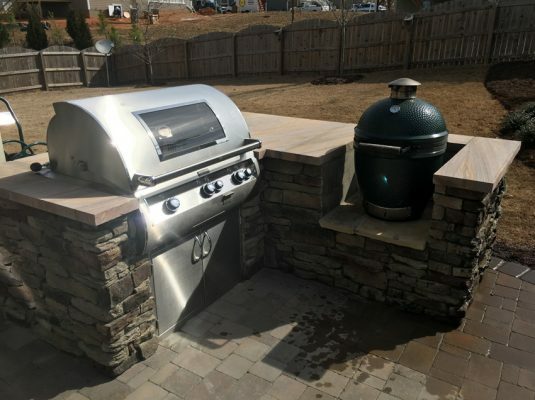 Not only is it a major home improvement providing enjoyment for years to come, an Outdoor Kitchen will add value to your home that will never diminish.